So, I now found out that Evie will be added during the closed beta. And Karok will also be added earlier than on NA. I dont know how true this is but. I'm expecting an overdose of Evies. Sounds cool, if this is really true though. I always wanted to try Karok. im going to use fiona anyway, but its more ppl for party. Keep an eye on Lann. Maybe there will be an overdose of Lanns instead. I'll shine as Fiona! Bwahaha. Is that, there will be alot of Lanns, Fionas and Evies, and your objective is to be the best. I'll try be as good as i can. The equipment isn't the most important stuff. You also need to know how to use the char. , and every boss moves, for ex. Equipment is really easy to craft, luckily. 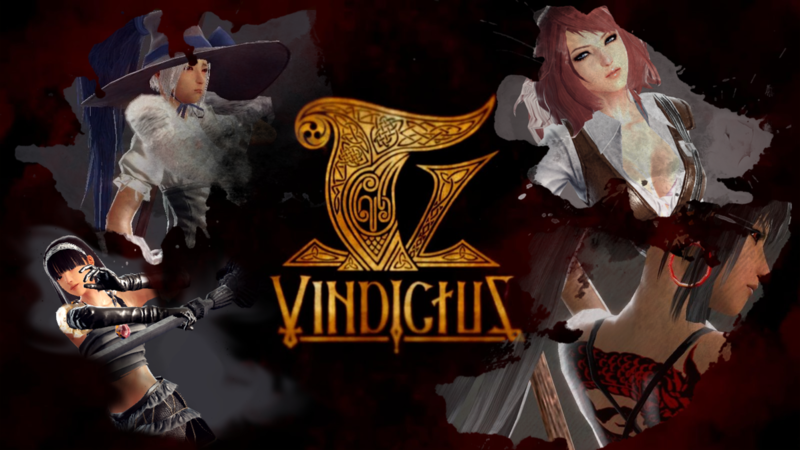 So yeah, for the most part, skill has a big role in Vindictus. Each piece of the set is like 4m+ , except the Greaves and the Upper Armor. Well I still think it's relatively easy. I mean, sure maybe you need to kill a boss over and over to get that one drop. But it's not impossible. And you'll be happy after all that hard work. I farmed the expensive stuff and brought the rest. Subject: Re: Some answers on chars.